Supreme Science Selective Guinea Pig Food. 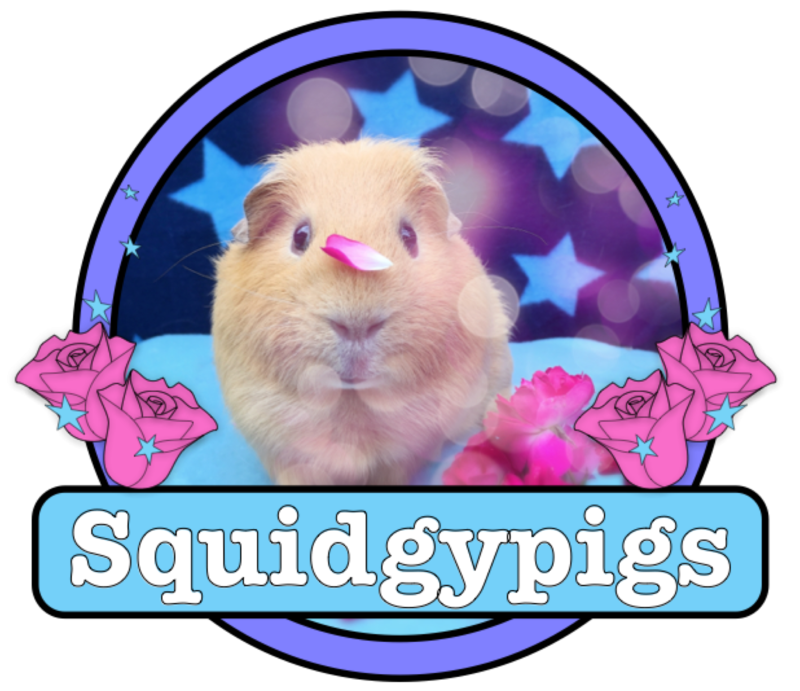 The Squidgypigs were delighted to be sent some Science Selective Guineapig food to try. To be fed alongside hay, water and veg. Alfalfa meal, whole grain wheat, wheat bran, soybean hulls, soybean meal, pea flakes, linseed, beet pulp, soya oil, fennel seeds, mono-calcium phosphate, salt, calcium carbonate, dried dandelion, dried nettle. £3.50 for 1.5kg at Wilko seems to currently be the best value. 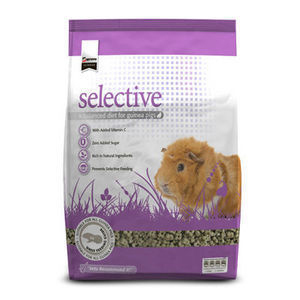 With plenty of vitamin C, omega 3 rich linseed for shiny coats and a uniform nugget shape to prevent selective feeding Science Selective Guinea Pig Food clearly ticks all the nutritional boxes. The inclusion of yummy dandelion, fennel and nettle add a yummy appealing smell and taste. As mentioned with the Tesco nuggets; the calcium content of 0.8% could possibly be problematic for animals with known calcium issues but shouldn’t prove a problem for your average healthy pig and does help with those ever-growing teeth. Many guinea pig foods contain molasses or syrup or other sugary ingredients. This extra sugar in a guinea pig’s diet can lead to overeating and obesity. It can also lead to dental problems too. 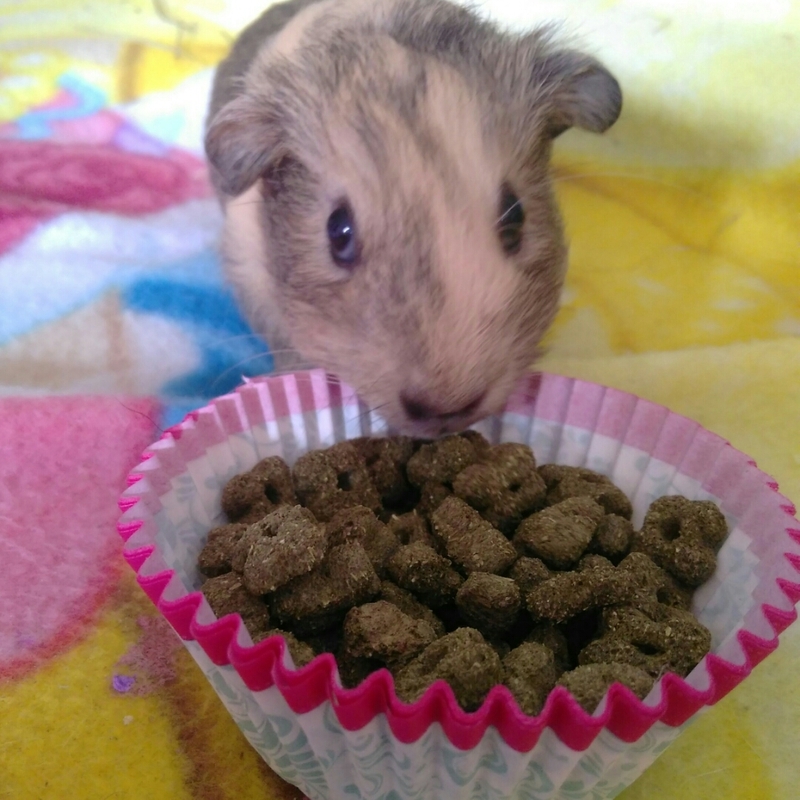 The website does warn that if your Guinea Pigs are usually fed more sugary foods guinea pigs could initially be a little hesitant in trying this new food. 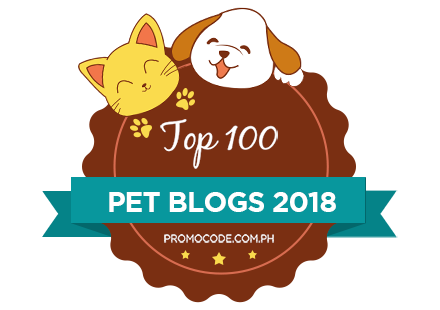 I first encountered Supreme’s Science Selective pet foods nearly a decade ago when my beloved Netherland Dwarf house rabbit known as… Little Bunny (Big Bunny was a continental giant) developed maloccluded molars. 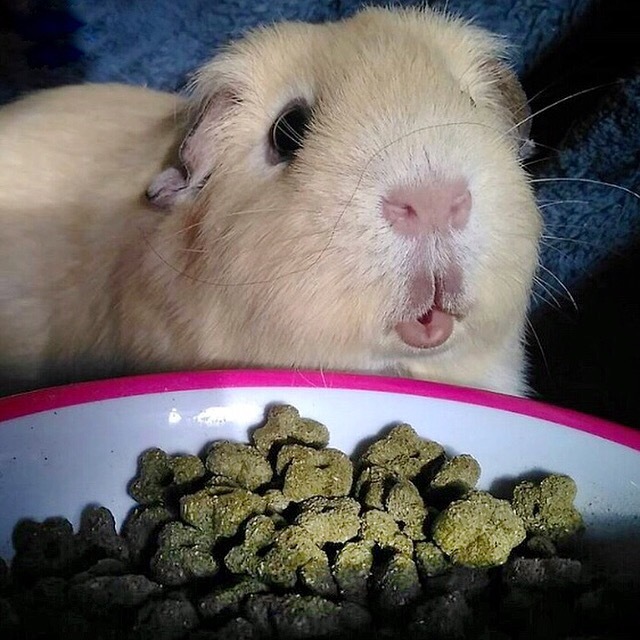 After extensive dental surgery; my vet at the time recommended we try him on Science Selective because the nuggets are designed to work alongside hay to help wear down rabbit and guineapig teeth; which being open-rooted continue to grow all their lives. They were the perfect size and shape ensuring that both Big Bunny and Little Bunny could eat and enjoy the nuggets and I do consider that adding the Science Selective nuggets to Little Bunny’s diet did help extend the time between tooth burring procedures. I was therefore quite surprised to discover that Science Selective Guinea Pig was a completely different size and shape. The nugget shape reminded me of some brands of dry cat food. Medium brown and hard and gritty in texture the nuggets are large, firm and designed to help wear down teeth. I was however slightly concerned that some babies could find the nuggets a little large (baby Guinea Pigs are born developmentally precocious meaning they can eat and drink like adults from birth (and breed from just three weeks)) and I just couldn’t imagine a newborn being able to manage more than a tiny scrape off of the Science Selective nuggets. I was wrong! If you did have a particularly small baby you could of course crush or soak the nuggets. These nuggets are loved by the Squidgypigs. 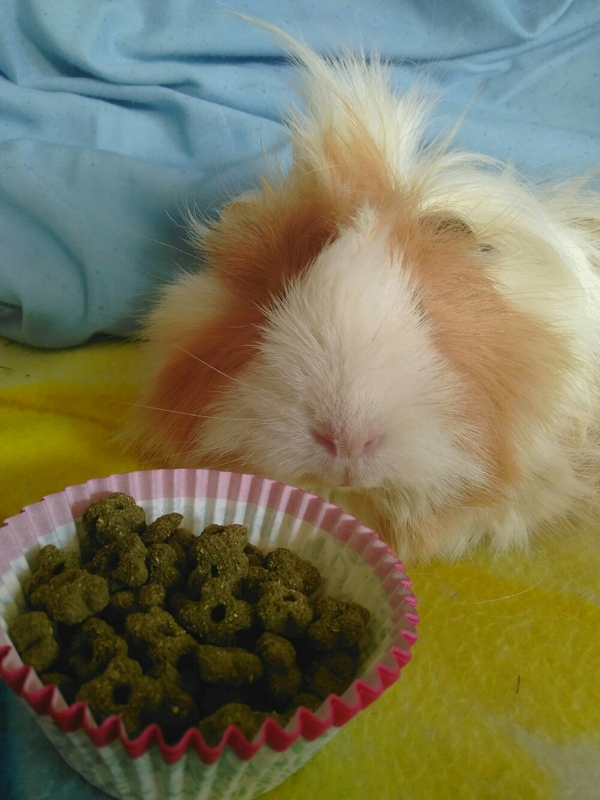 Nutritionally sound with a focus on natural ingredients and a real understanding of small animal dental needs Science Selective Guinea Pig food is a superb option to feed your piggies. I have succesfully raised many litters on Science Selective with no problems, however, for the first week or so I soak it to a mush, gradually reducing the water I add until they get just the hard pellets. New mums love the soft pellets too!